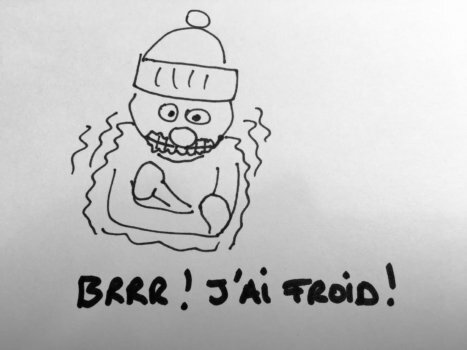 In French, when using the word “cold” or “hot”, there are different constructions: c’est froid, elle est froide, j’ai chaud, il fait chaud… This lesson explains which expression to use in what condition, and whether the adjectives “froid” and “chaud” take a E.
I hear many mistakes from my Skype students with these two adjectives, and these mistakes sound bad in French, can lead to an embarrassing situation with a sexual meaning… However they can easily be avoided. So follow my explanation and make sure you understand it well to never make these mistakes again! To talk about how you are feeling, whether you feel cold or warm, we use the construction: AVOIR chaud/ avoir froid. It is quite confusing for English speakers because in English you use “être” (to be) but in French, we don’t use “être”, we use “avoir”. So it’s important that when memorizing this notion, you link the French words to the feeling of being cold/warm, not to the English words, because translating will not work. “Avoir” will agree with the subject; “chaud”/”froid” will never change. Expressions with “avoir” (and “faire”) are listed in the second chapter of the workbook of my French Audiobook and novel à Moi Paris 2. Note: when you add an “e” to make “chaude” or “froide”, the otherwise silent “d” is pronounced. Elle est froide: She is cold, as in distant. Elle est chaude: She is horny… or hot. However, if the DJ says “vous êtes chauds ce soir” this means the crowd is hot, having a lot of fun. If you are using “c’est”, the construction requires you to use only a masculine singular adjective. “C’est chaud, c’est froid”. These are the only things you can say when using “c’est.” Never “chaude / froide”. Check out my French grammar lesson on C’est versus il est. 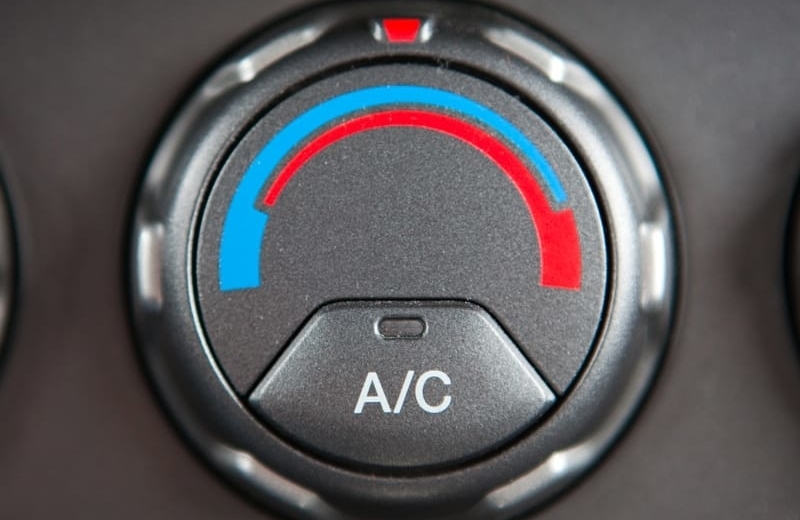 When talking about the temperature around you (outside: the weather, or inside, the temperature of a room…) use the impersonal construction “Il fait” + “chaud” or “froid” that never changes. 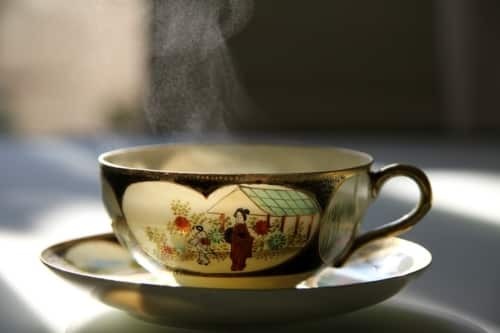 Aujourd’hui, il fait chaud – today, it’s warm (out). En Suède, en hiver, il fait froid – in Sweden, in winter, it’s cold. Il fait trop chaud dans ton appartement ! – It’s too hot in your apartment! Watch out – it’s not (yet) a good translation of “this girl is hot”. Another mistake I hear all the time is a literal translation of “I have a cold”. It is not “j’ai un froid”, which means absolutely nothing in French. We say “J’ai un rhume” – pronounce it “ru-m”. Speaking of which, you may enjoy my lesson on what you should do if you are sick in France.